Be it in school or at work, chances are, you will be assigned to a project. Whether you are assigned as the head or even if you are just given a member role, it is still very important for you to know how to manage your project plans. 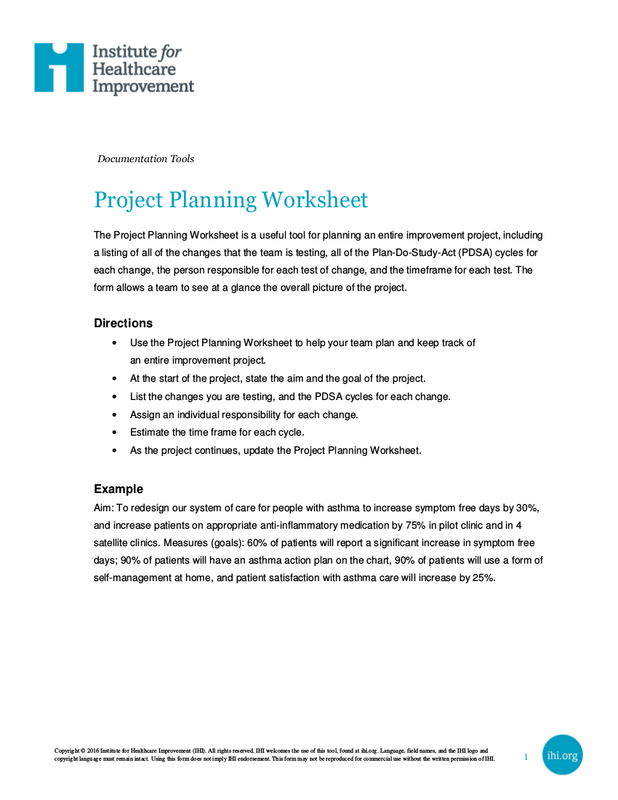 One way of effectively managing your project plan is through the use of worksheets that can give the overview of the entire process of your project. 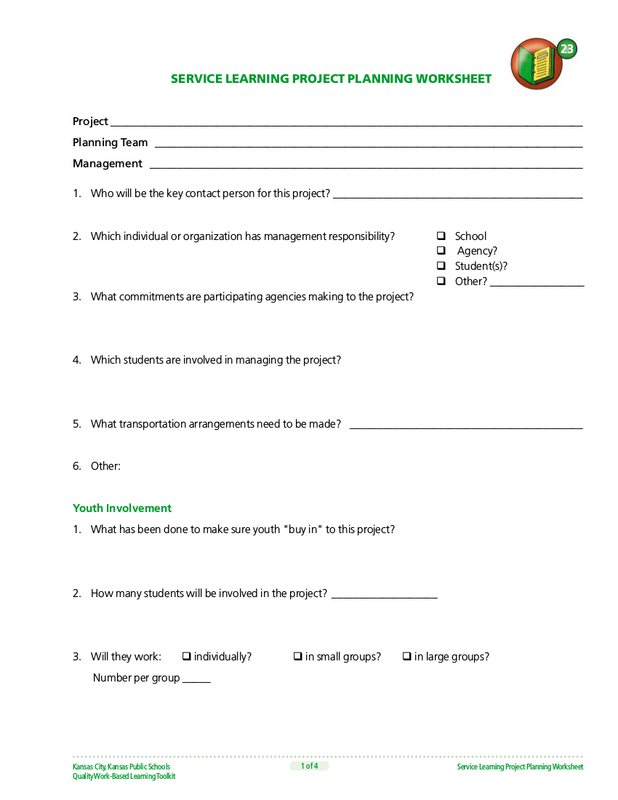 You can find ten examples of project worksheets in this article that can definitely help you in managing all of your projects be it in school or in your workplace. If the whole project management concept is an entirely new thing for you, chances are, you will get confused with all the jargon, concepts, and other project management methodologies that you are going to encounter. If it is still your first time, you will surely have difficulty. You might be interested in reading comprehension worksheet examples in PDF. 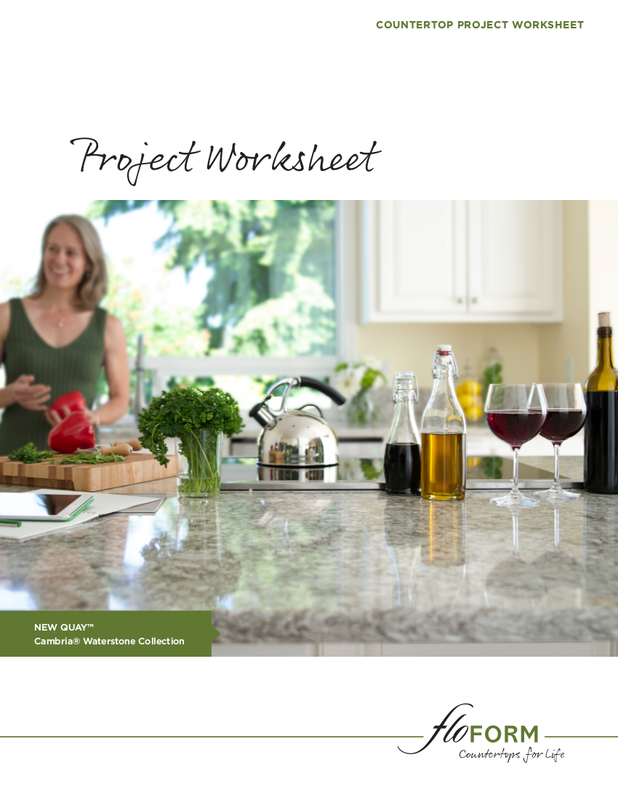 You are lucky enough to stumble upon this article and that you are needing some help with managing your project because we have provided easy steps that can help ease the process of planning a project. You may also check out kindergarten worksheet examples. Before anything else, you have to always start with the basics. The basics include the giving of a descriptive name to your project, the definition of the project goals and objectives, as well as the members of the team that will be with you during the entire process of managing the project. You may also see Math worksheets for Students in PDF. Do not set anything in stone; make room for changes since changes could happen a lot along the way. There might be changes as your project would progress and setting anything in stone would be a hindrance to changing some things for the betterment of the entire project. 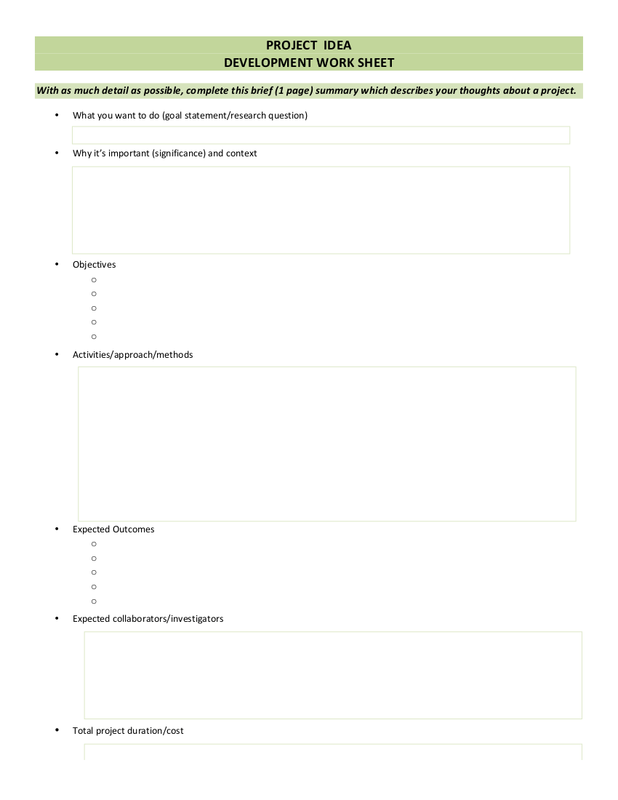 You might be interested in interview worksheet examples in PDF. If you are given a deadline, you can set the day before the deadline as the project end date. Your milestones are the tasks that you should complete– major tasks, at that. The completion of such task is a milestone because it causes a significant move or progress of your project. Take for example the following situation: You are assigned to create a blog for your small business venture. You could have three major milestones. First is the planning of the design and the kind of content that you are going to upload in your blog. Second is the collecting of all the necessary content that you should put up on the blog as well as the actual application of the design of the blog. And third is the finalization of the blog and the publishing of the blog. You may also see alphabet worksheet examples in PDF. Again, your milestones are your major tasks. After having finalized your major milestones to achieve, you have to set your minor milestones or your subtasks. This is the meat after having created the skeleton or the basic structure of your major milestones. 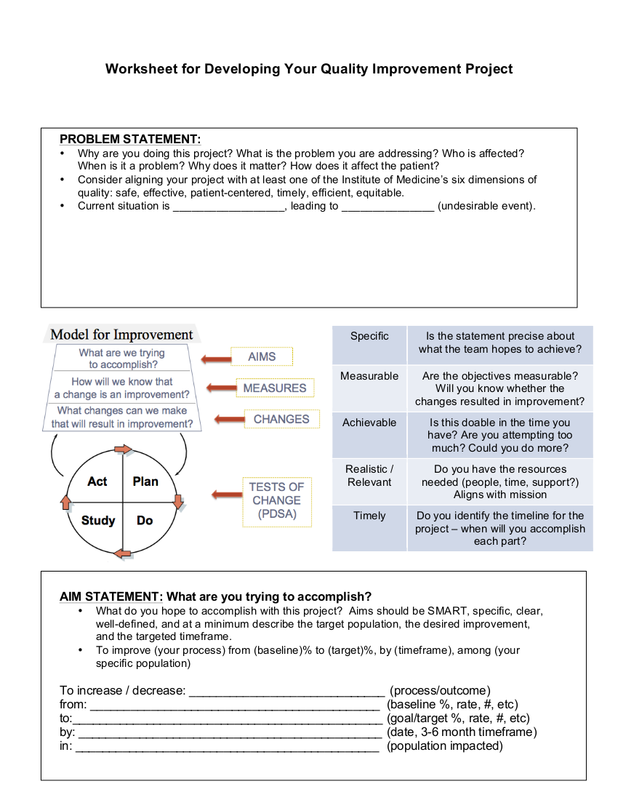 You may also see self-assessment worksheet examples in PDF. These subtasks would help you achieve your major tasks step-by-step so you would not be overwhelmed. In order not to get confused, you have to name each of your subtasks as well as definite descriptions that would define what these subtasks are about and how it can be achieved. You may also like time worksheets examples in PDF. You should ensure that each of you subtasks has a specific target date of completion. As much as possible, including the estimated number of hours or days required in order for you to achieve each subtask.This will help you create more progress effectively and continuously. And if you have any similar projects in the future, you can make use of the actual time recorded in identifying the estimated completion time for your future projects’ subtasks. Make sure that the time you have estimated for each of your subtasks is within the time given. If ever you have a specific deadline, make sure that you are not alloting time for every subtask that goes beyond the number of time and days left before the deadline. 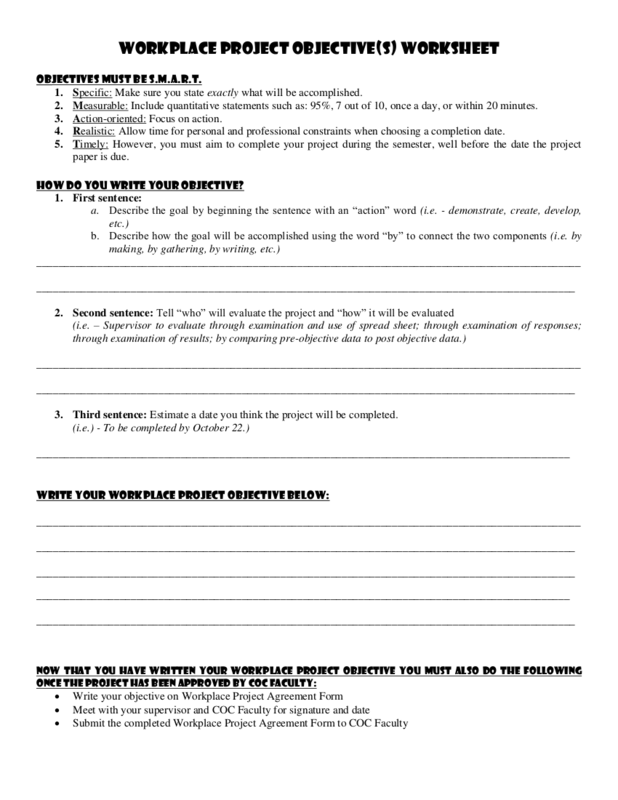 You may also like goal setting worksheets. If you already a team who are going to accomplish the project, the better and the easier it will be to designate the tasks. After defining the important tasks needed to be accomplished for the project, you will now have to assign the people who will be responsible for leading or doing the tasks. Assign people only for the subtasks and not on the major milestones. Depending on the kind and the difficulty of the job, you have to assign more than one on a subtask. When assigning someone for the task, make sure that you are not just assigning someone for the sake of assigning. You also have to make sure that the person you are going to assign in a subtask is someone who is skillful and knowledgeable enough to know the subtask that he or she assigned to. It is discouraged to draw lots in order to find out who should be assigned in a subtask because if you will assign someone who is just forced to do the job despite having no knowledge, he or she will perform poorly and it can affect the entire project management process. In desperate cases, just assign someone who has skills that are can be of help of a subtask. You may tend to overplan especially when there is a project coming up. Sure, there are a lot of things you need to consider but avoid any instances wherein you would be overanalyzing every single thing in the process of the project. You may also see grammar worksheets. Before you could even start planning for your project, you would have to analyze first how much time you need for planning based on the size of the project at hand. You may also see newspaper worksheet examples in PDF. Ever handled projects before and you spent too much time? It was because you were over-analyzing things and that you have complicated simple things that led to the unnecessary extension of the project. Complicating things has made you waste precious time that is supposed to be spent on the accomplishments of the tasks. You may also check out resume worksheet examples in PDF. Possibly how long, from start to finish, will the project take? What are the important dates that you should keep in mind? When are you going to review the progress of the project? 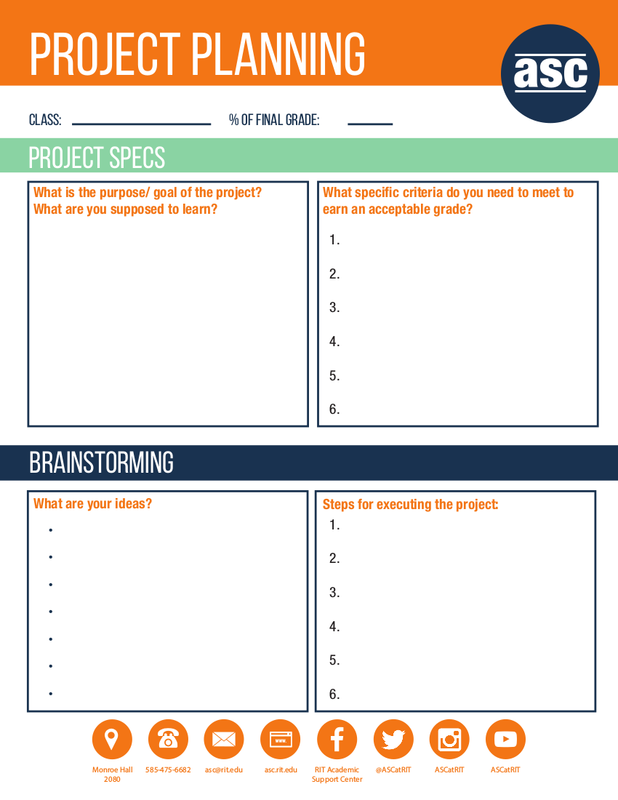 Now that you have a definite timeframe on how you are going to accomplish your project, have a list of the tasks that must be done for the project, even if you are not assigned to accomplish every single task, it is still a must that you have a complete list of all the tasks that must be done for the project to be accomplished. There are moments when you will be forgetting about the necessary tasks you need to accomplish for the day. And if you would bring the list of tasks along with you, you can never forget what you are ought to do. Make sure that the tasks under your lists have been broken down into manageable chunks so that you would not be overwhelmed. Whatever tasks you were assigned to deal with, make sure that you are going to break it down and plan out how you are going to achieve the tasks. You may also check out biography worksheet examples. A lot of things can happen during the process of accomplishing a project. You could experience a lot of delays because there are some tasks that are difficult to accomplish quickly enough so it affects the tasks that should follow it. You have to make sure that you have already identified what are the possible things that can hinder you from having a continuous flow of tasks done. If you already have an idea of what could be the possibility of roadblocks along the way, the easier it will be for you to resolve or even avoid altogether whatever roadblocks it might be. You will also be able to figure out what are the possible things you could to avoid such obstructions which result in a completed and successful project. You might be interested in coaching worksheet examples in PDF. But do not be too hard on yourself and just do what you can do. There will be a lot of surprises ahead of the way towards the completion of your project. Just condition your mind to become more open to whatever that may happen along the way and you are good to go. How are you going to understand the risks and issues you might encounter during the process of completing your tasks? How are you going to manage yourself and your other team member when you will be encountering difficult situations or problems? Make sure you assign someone to a task and make sure that he or she will know that he or she accountable on his or her designation. If you are going to assign someone, also make sure that he or she knows about his or her task and not just assigning for the sake of assigning someone into a task. Do not also become a person who will hoard every task. The tendency of assigning someone into tasks that they are not equipped with doing is that you will tend to shoulder the tasks and in return, it also affects the progress of the tasks that you currently have. You may also see punctuation worksheet examples in PDF. Who is the best person to do a certain task? the best person possesses the necessary skills, both hard and soft, in order to accomplish a task. You wouldn’t hire an engineer for a writing job, right? Who can easily come to an agreement and commitment to the tasks that they are assigned with? you also need to consider that the person you are assigning to the task is someone who can agree and commit and would not just leave the tasks just because he or she cannot anymore accomplish it. How can you be assured that the person assigned to a task is actually doing the job or the task assigned to him? you have to keep track every person you assign to a task; if you are the leader of the project, make sure that you have their contact number or any means that you can contact the people assigned to a task so that it will be easy to ask for an update regarding the progress of the task they are assigned to. Whenever you are assigned to a project, what do you ask first? You are going to ask regarding the deadline, right? Sure, it’s necessary to know the deadline because it will serve as your basis of how you are going to create a timeframe for your task. However, if you are going to depend on the deadline, chances are, you will most likely put things off just because “the deadline is still far, so why hurry and worry?”. 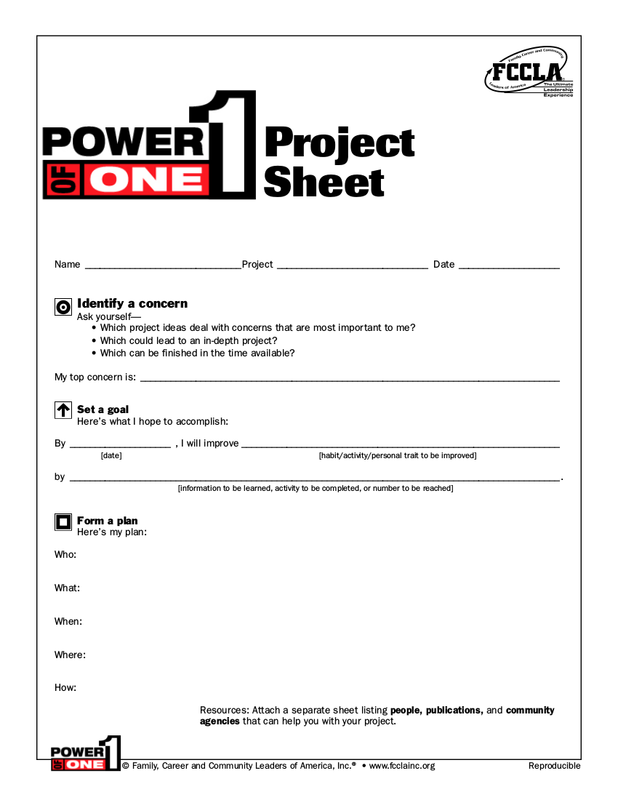 You may also like writing worksheet examples in PDF. This is why you should not wait until the deadline would arrive. As much as possible, you should do your tasks and complete it before the deadline. Here’s a tip: for example, the deadline for a certain task is on a Sunday and that you are given six days to work on your task. Set a goal that you will accomplish your assigned task as early as Friday so that you have time to recheck it and edit on that Saturday so that on Sunday, you have not just accomplished a task that is doe for the sake of accomplishing. Keeping track of your progress is another way of making progress. Even if you encouraged not to go overboard when it comes to planning, you should still have to make sure that you are tracking of where you are with your tasks. You have to record every single thing that has happened on your task so that you would know where you are in the project. It is also in keeping track of the progress that you would know how fast or how slow you are in completing the tasks. Aside from keeping track of your progress, there is also a need for you to keep track of your time and budget. Projects are invested with time and money and if you waste it on nonsense ventures, you are also wasting and throwing the project at hand away. 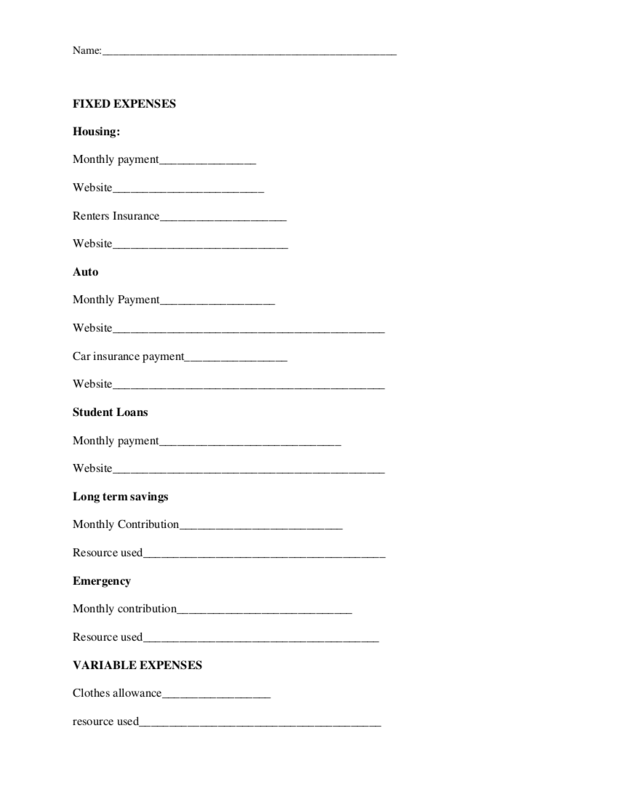 Make sure you record all the expenses you have incurred for the duration of accomplishing your tasks. Also, keep track of the time that you have spent on a certain track. Keeping track of your time and budget also helps you in identifying the value of your project. 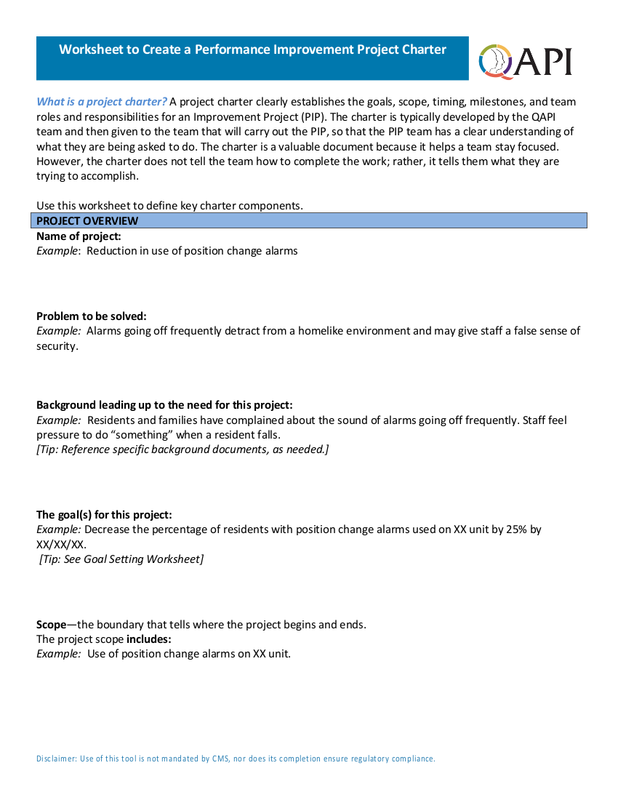 We hope that you have learned a lot about project management with the help of this article and that the examples of project worksheets that we have provided here are of actual help in your project.